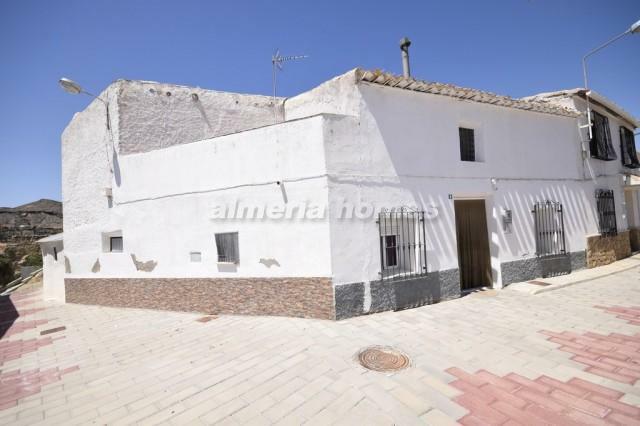 Reduced by 30,000 Euros! 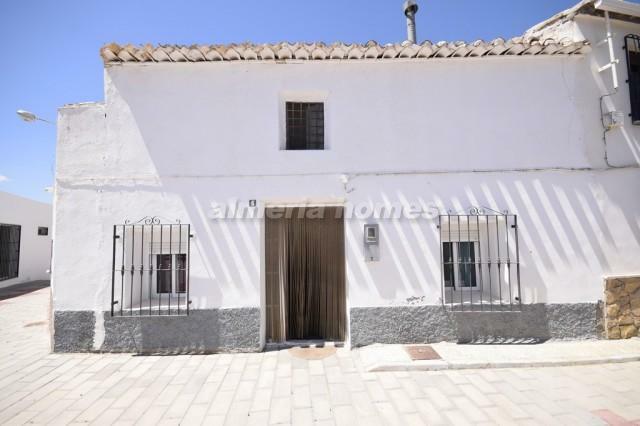 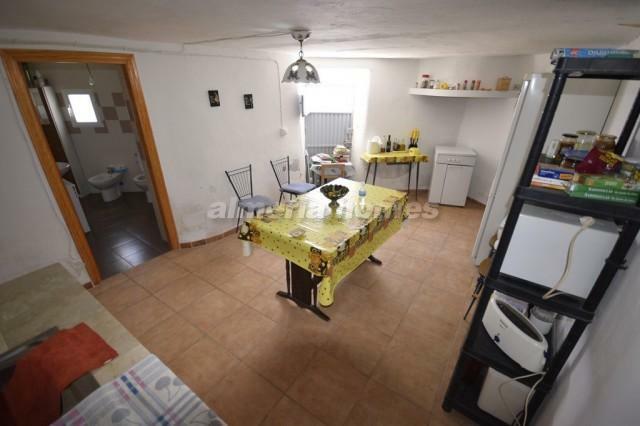 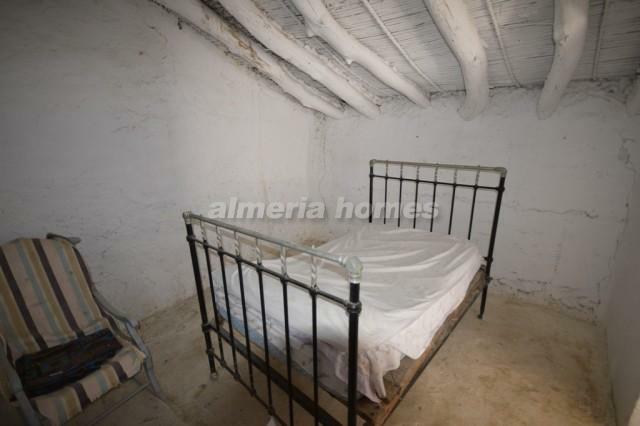 Lovely typical Spanish property for sale in the Partaloa village with tons of potential. 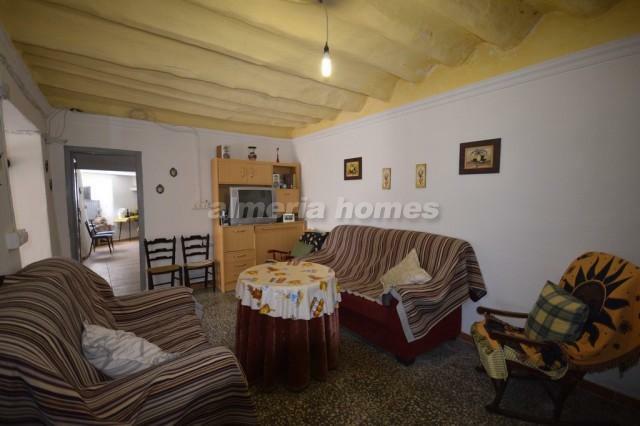 Through the front door is an entrance hall with a double bedroom to the right, further is a large living room with feature fireplace which then gives way to a second bedroom or separate dining room. 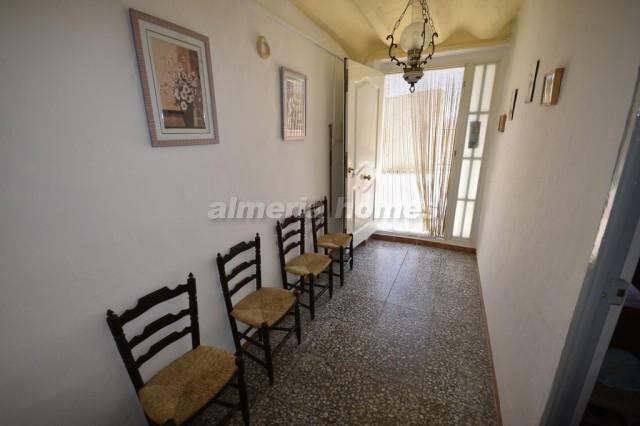 To the left of the lounge a hall leads through to a well sized basic fitted kitchen with separate utility room and modern family bathroom. 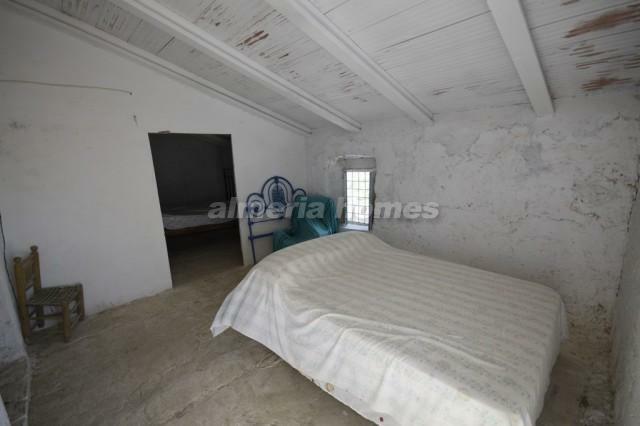 Stairs then lead up to the first floor, here there are three large rooms which could be made into a separate apartment. 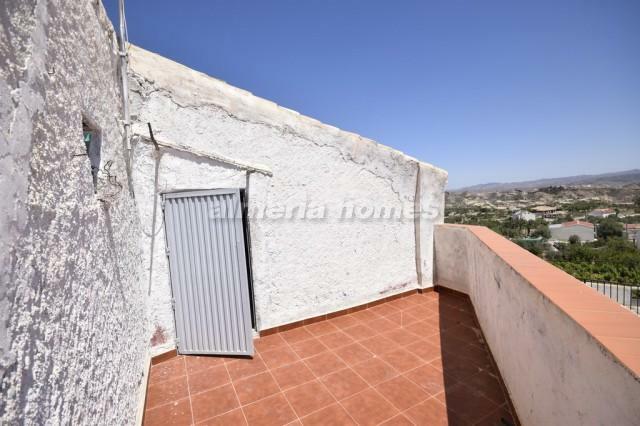 There is also a roof terrace off of one of the rooms. 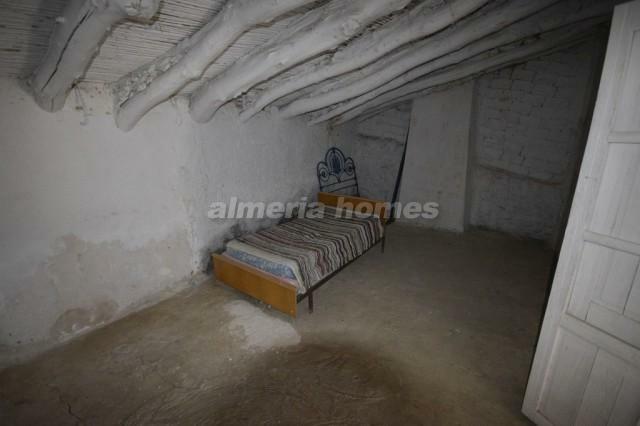 The property has recently been fitted with a new roof which will save you a lot of money and time. 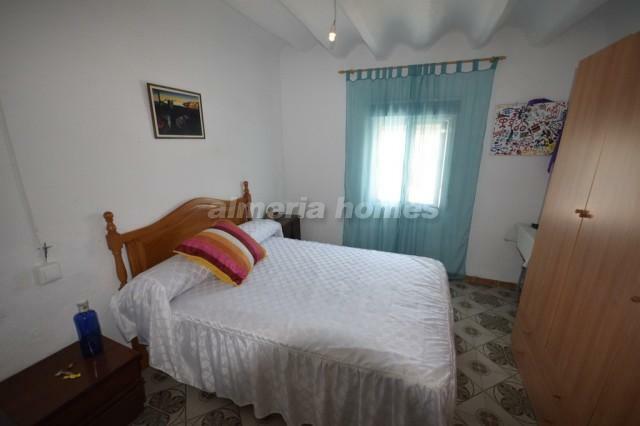 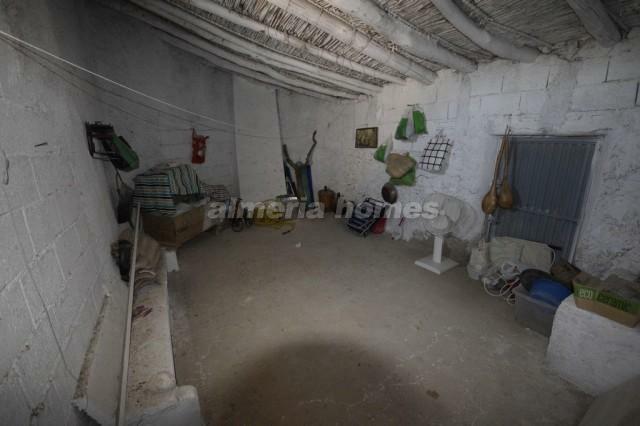 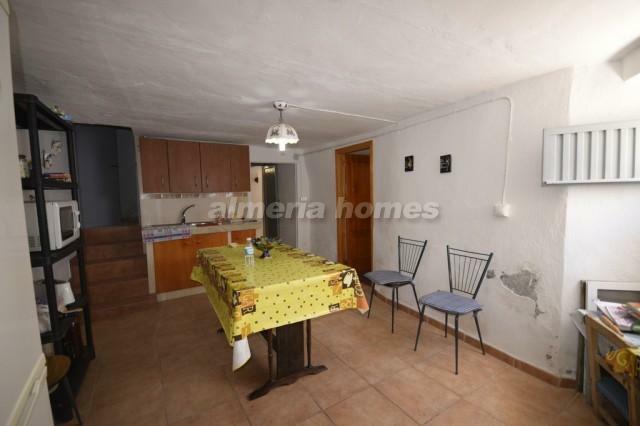 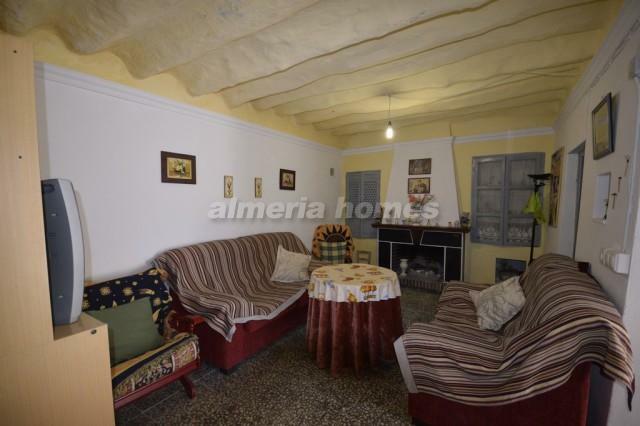 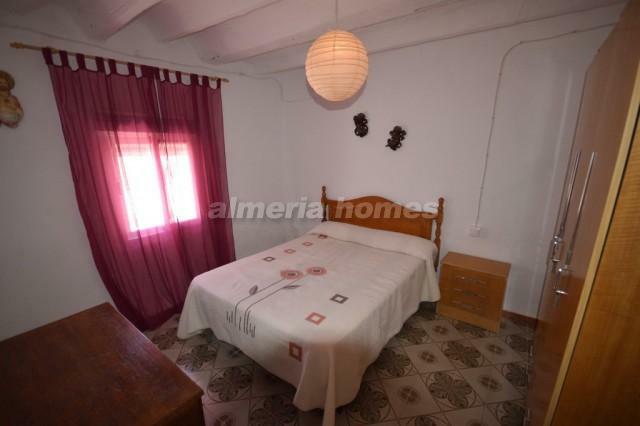 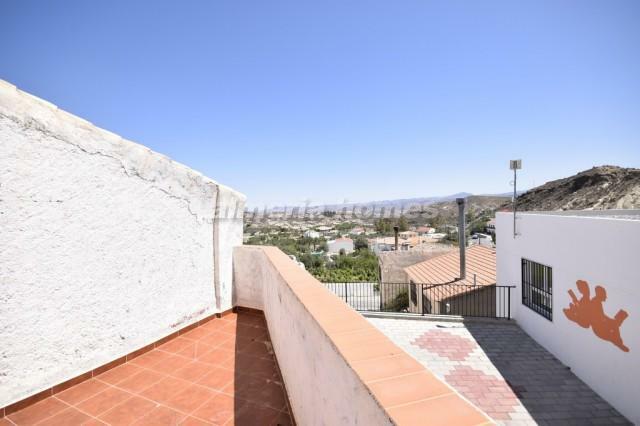 The owners of this Almeria property are open to offers and viewings are highly recommended!